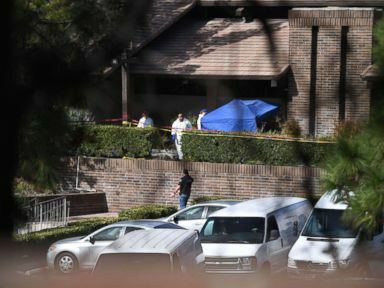 The veteran suspected of opening fire at a Thousand Oaks, California, bar, killing 12, may have been texting or posting to social media immediately before and possibly during the shooting, multiple law enforcement sources told ABC News. Investigators are now reviewing the social media accounts of suspect Ian David Long, 28. Those social media accounts have since been taken down at the request of law enforcement. Long, a former U.S. Marine, showed signs of post-traumatic stress disorder, authorities said, but there’s little information available yet on what prompted the attack late Wednesday night at the Borderline Bar and Grill. Long was found dead inside the bar; authorities believe he shot himself. Long, 28, lived near the bar with his mother, neighbors told police, describing the suspect as a troubled man who battled fits of rage. FBI officials have swarmed the house, desperate to find the motive behind his alleged shooting rampage. One neighbor told ABC News she called the police on Long once after he allegedly got into a fight with his mother. Another neighbor said Long rarely left home and that his mother told her that he was getting violent. 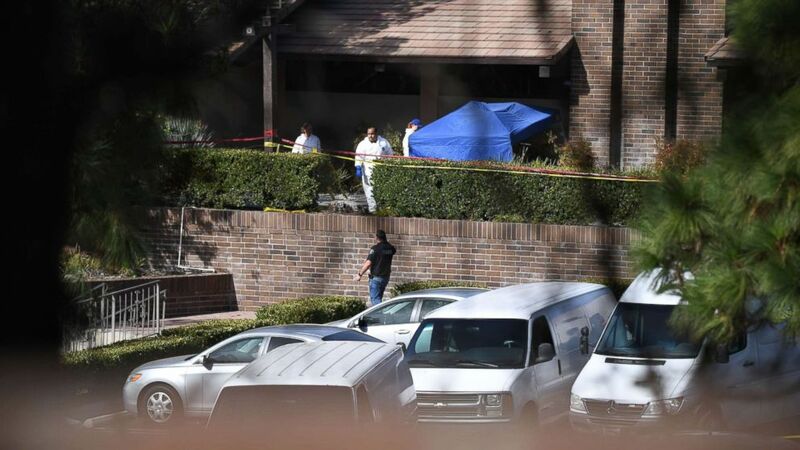 Dean said Long had several previous run-ins with police, including an incident in April where deputies were called to his home in Newbury Park because he was reportedly behaving erratically. “It’s difficult, because I’ve been doing this for 41 years, and you don’t leave things unfinished,” Dean, who’d been considering retirement, told ABC News’ David Muir. Dean was a close friend of one of the shooting victims, Sgt. Ron Helus, who died in the line of duty. Authorities said hundreds were inside when the suspect walked in to the country-western bar with a gun and opened fire. The weapon was equipped with a an extended-ammunition magazine, allowing it to hold more than the normal 10 bullets, so it’s unclear how many total rounds he may have had, police said. Zach Frye and Tyler Odenkirk told ABC News that two of their friends who worked as security guards at Borderline were among the dead. A Borderline bouncer said they were surely among the heroes.